Purchase Online- $13.99 - FREE SHIPPING! 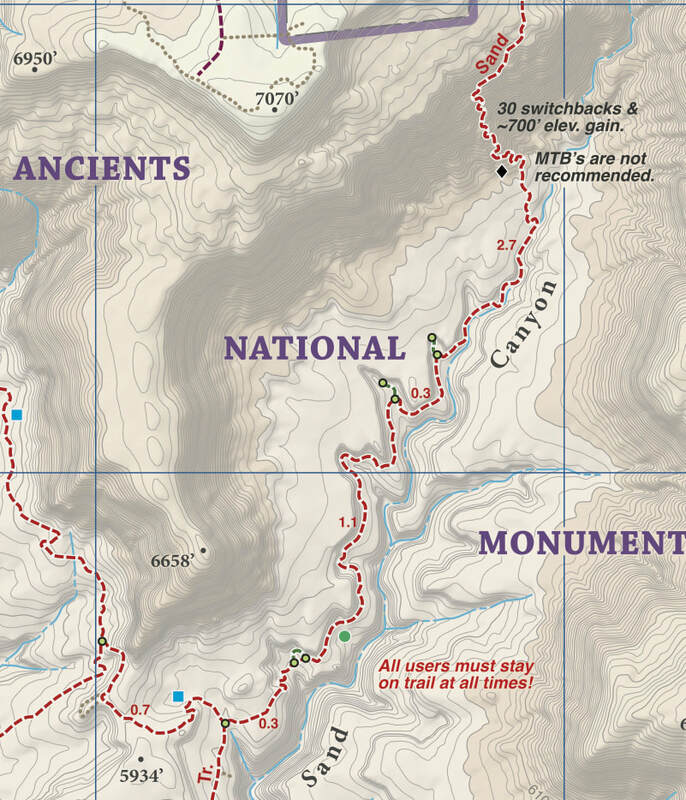 Stop staring at that tiny phone screen & see the entire landscape in one glance on this map! Beautiful and accurate cartography gives you the "big picture" view without having to scroll around on a 4" digital screen. No batteries or power required, ever! It just works. Cartography is a craft and we have taken an enormous effort to create a beautiful map that clearly displays all the information you need. 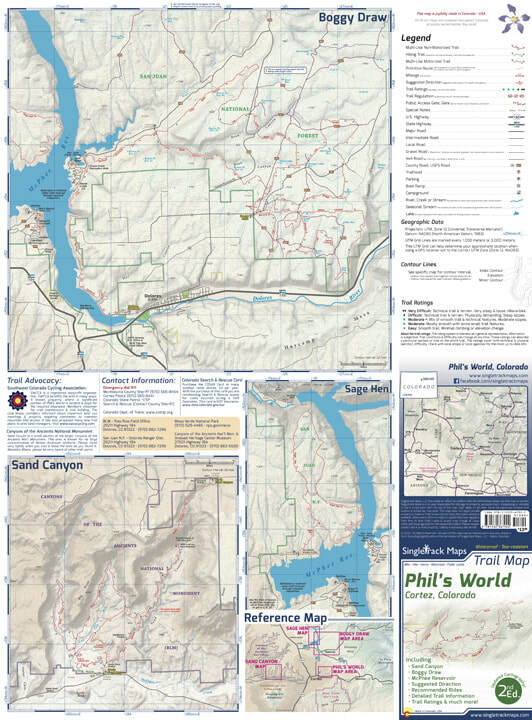 We have spent years collecting geographic data and using local knowledge to give you the most detailed cartography for Phil's World & areas around Cortez. This map is available in digital format for your phone or mobile device. ​Click here for more information. We do NOT recommend using digital maps only, however this GeoPDF combined with the REAL printed map is a powerful tool to locate your position. Our maps are designed to easily fit into a jersey pocket, bike shorts or just a regular pocket! 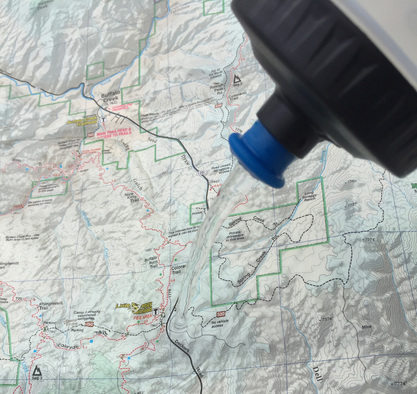 No need to take your backpack off and dig out that bulky map. 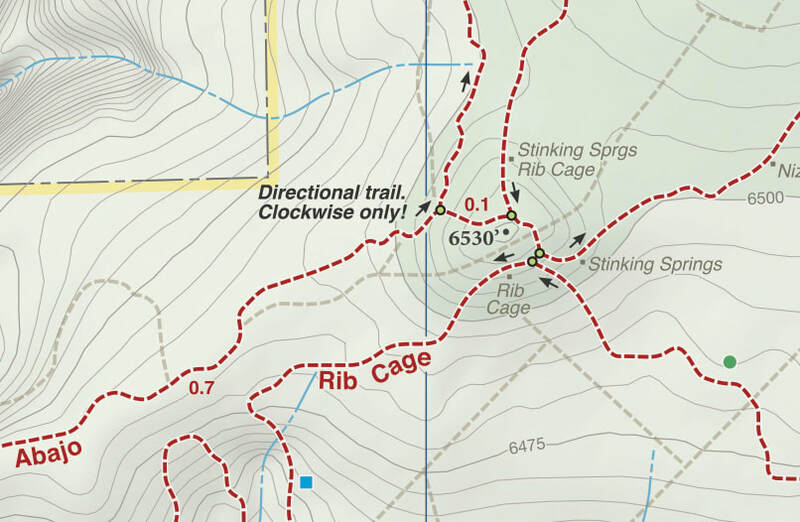 Detailed trail information like ratings, recommended direction, difficult sections, hike-a-bike sections. 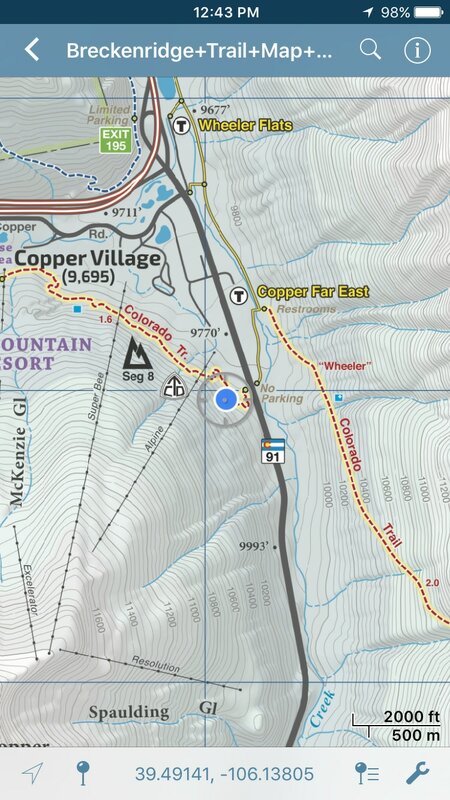 Field checked cartography for the most accurate and up-to-date map available! 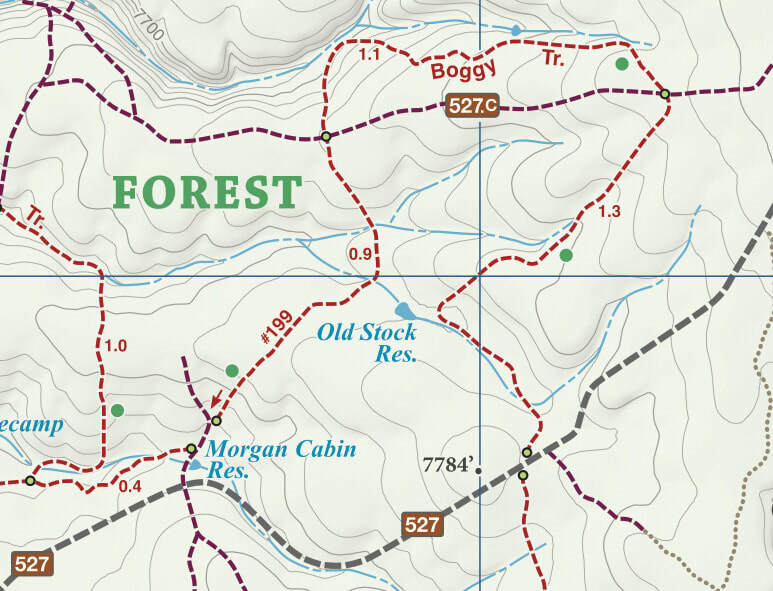 We are cartographers and our job is to make the best possible map for you, the user. 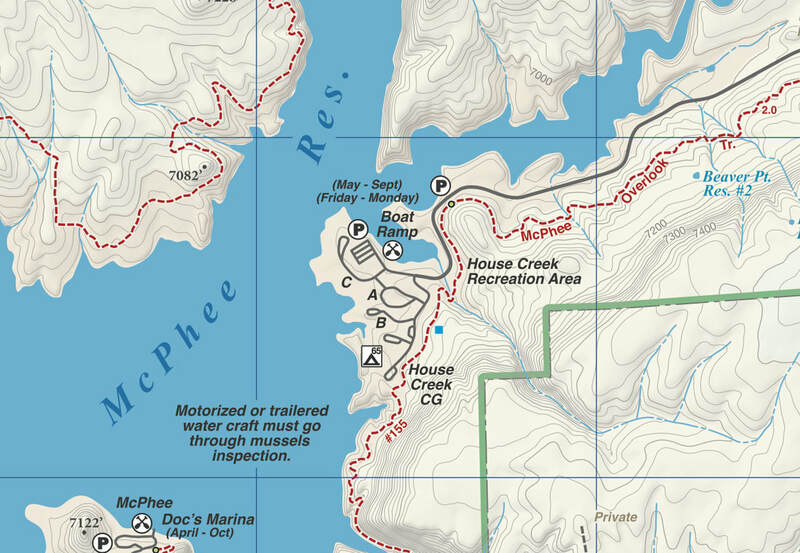 We are NOT web programers putting digital overlays onto web maps just so that we can earn money from advertising. 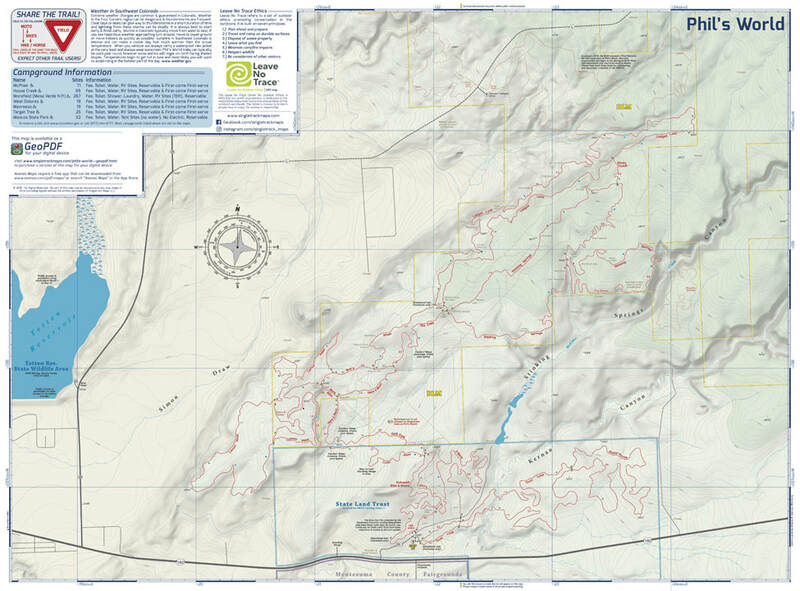 This map covers all user types from HIKING ONLY trails, Non-Motorized Multi-Use trails, Motorized Multi-Use trails to 4x4 trails. This map is NOT just for mountain bikers we love to hike too and we spent a great amount of time gathering data on hiking only trails and 4 wheel drive trails. Made in Colorado! From the cartography to the final printing. Every step takes place in Colorado. 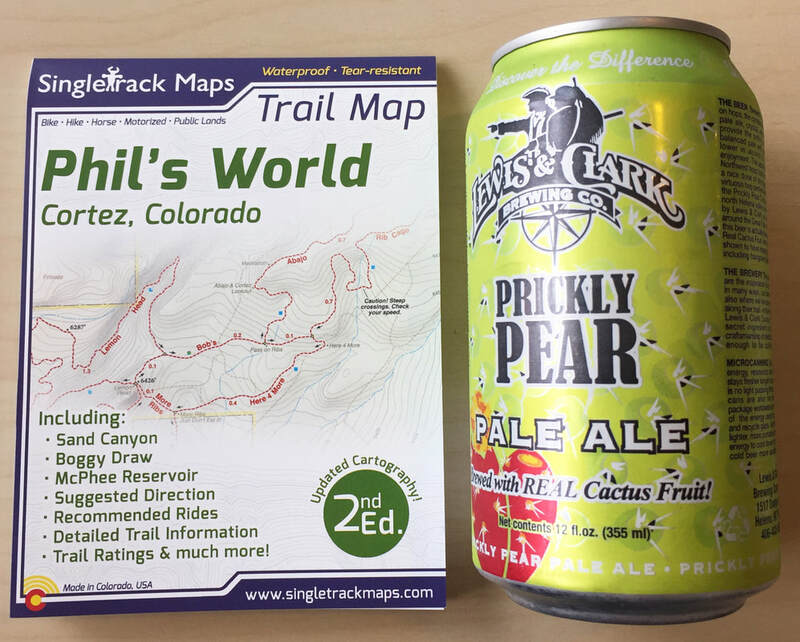 ​Not only are these maps made in Colorado, but they are only available at locally owned stores. Buy Local!